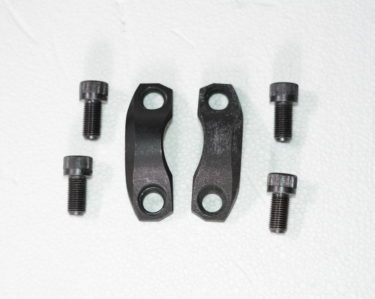 TUBEWORKS BILLET 1480 HIGH CLEARANCE YOKE, W/ MECHANICAL LOCK SYSTEM, THREADED FOR 3/8-24″ 12-PT. 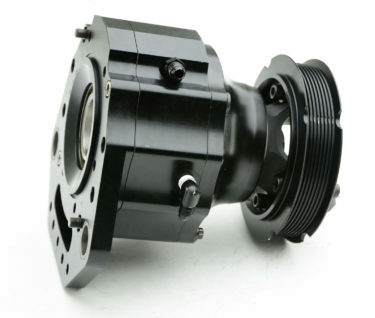 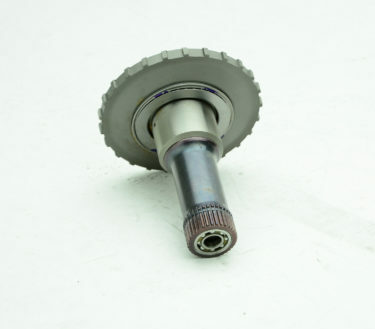 THE TUBEWORKS 1480 YOKE ONLY WORKS WITH TUBEWORKS PINION SUPPORTS AND UNDERDRIVE SYSTEMS. 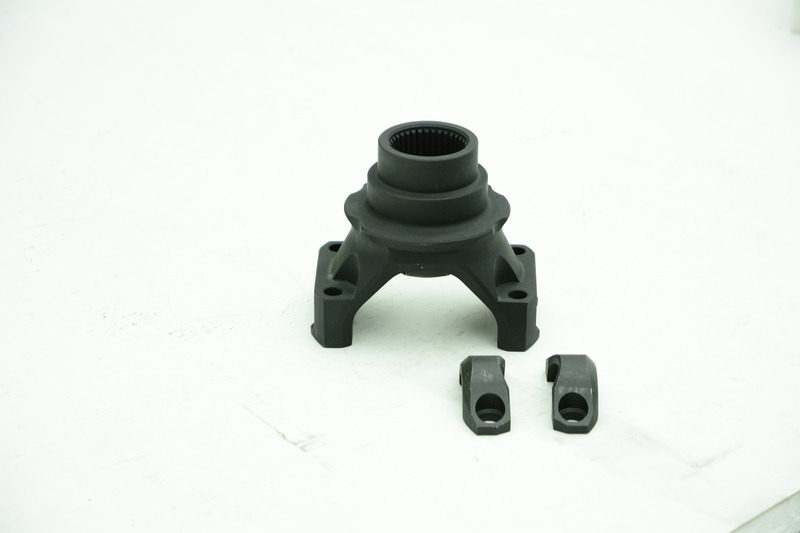 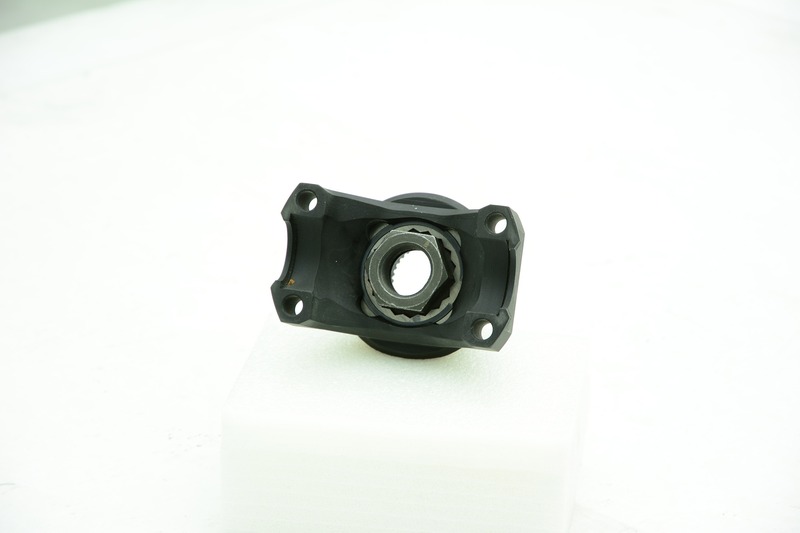 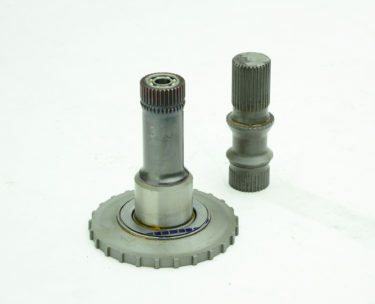 THE LOCKING PINION NUT SYSTEM IS ONE OF A KIND. 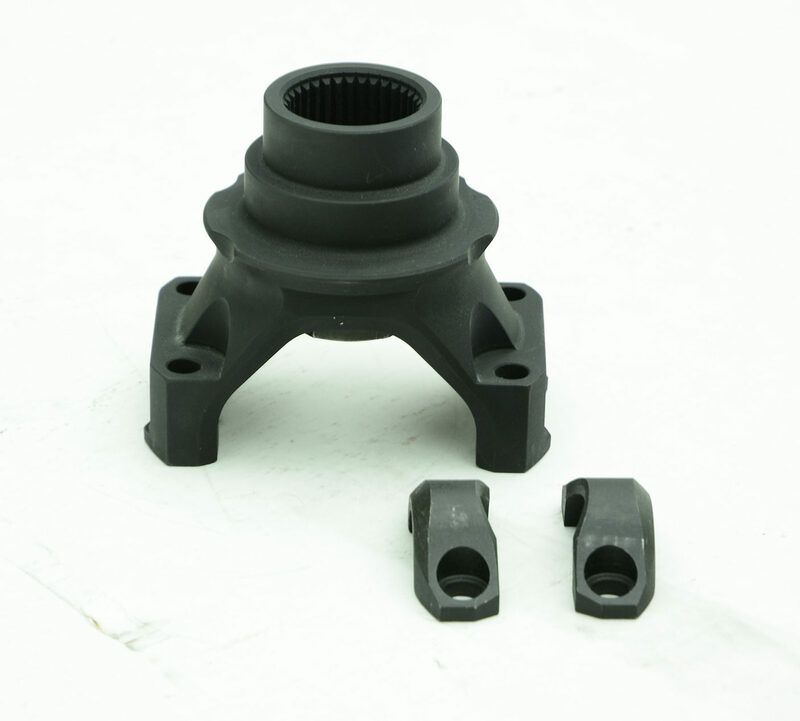 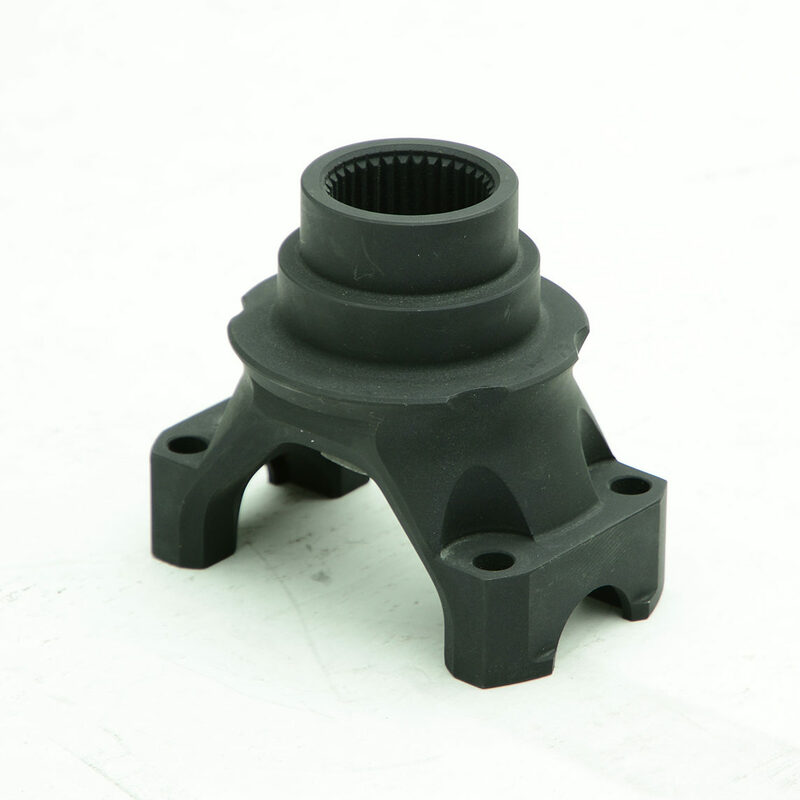 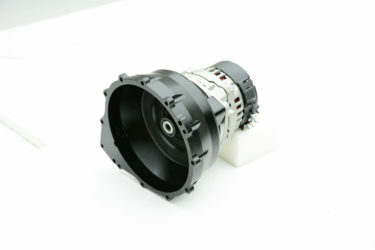 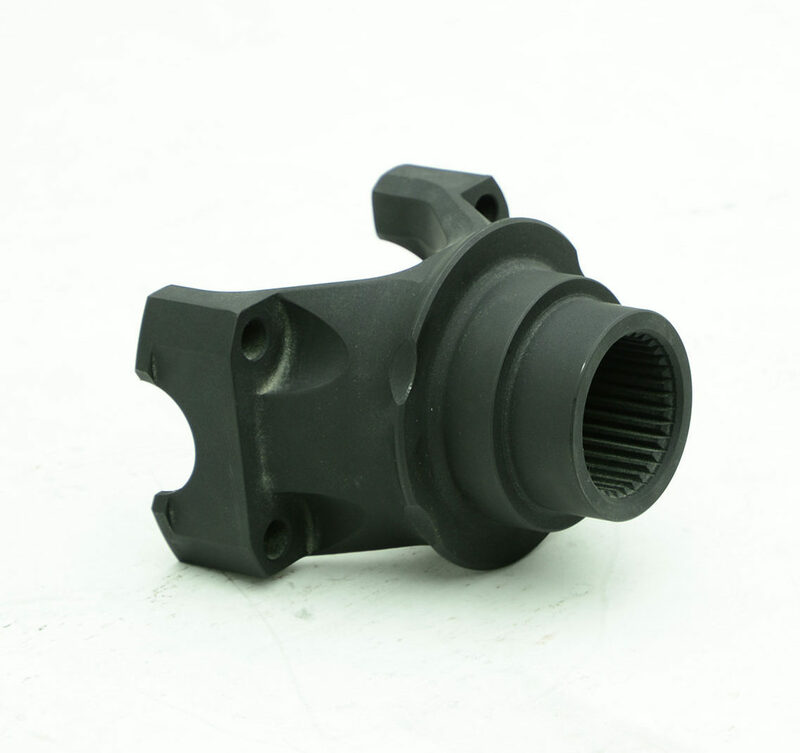 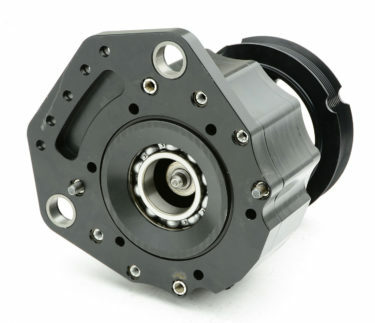 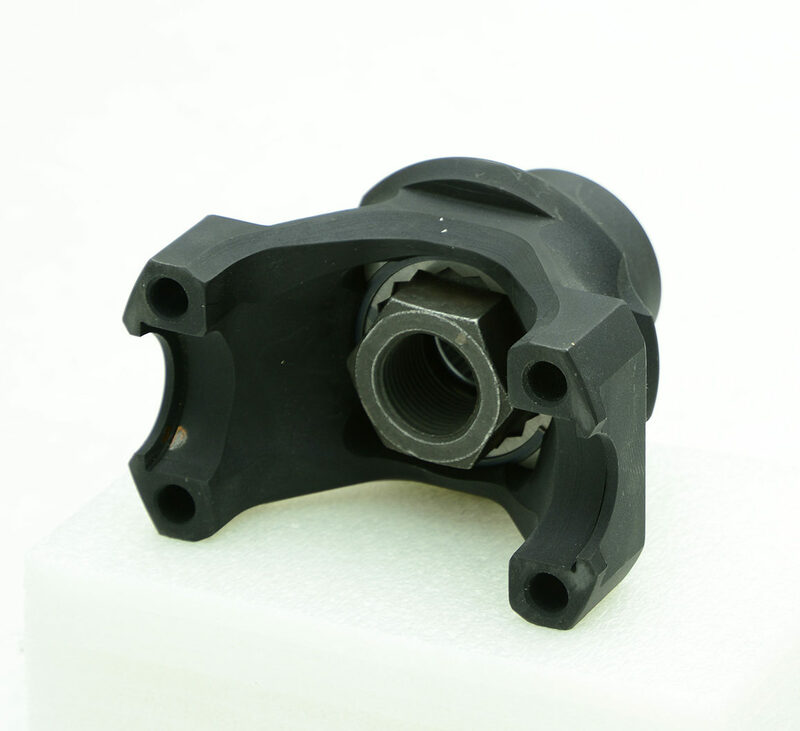 THE KEY FEATURE TO THE 1480 YOKE BESIDES THE PRODUCTION METHODS AND POST PROCESSING BENEFITS IS THE INCREASED BEARING SPREAD BETWEEN THE PINION SUPPORT BEARINGS. 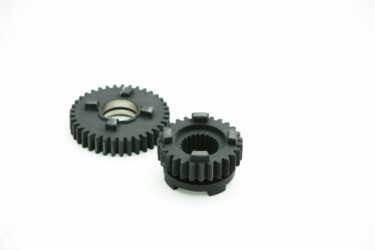 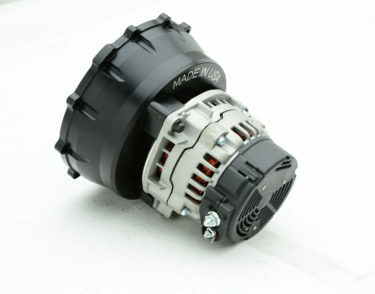 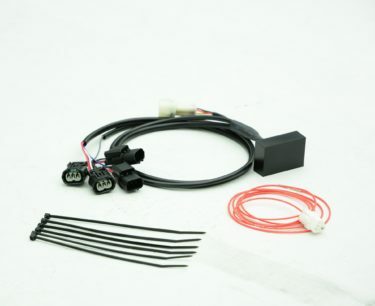 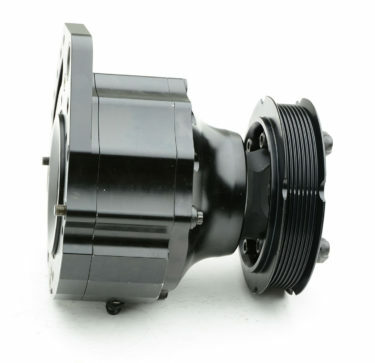 THE INCREASE IS HUGE IN PROLONGING THE LIFE OF ANY GEAR RATIO WITH A 35 SPLINE INPUT.